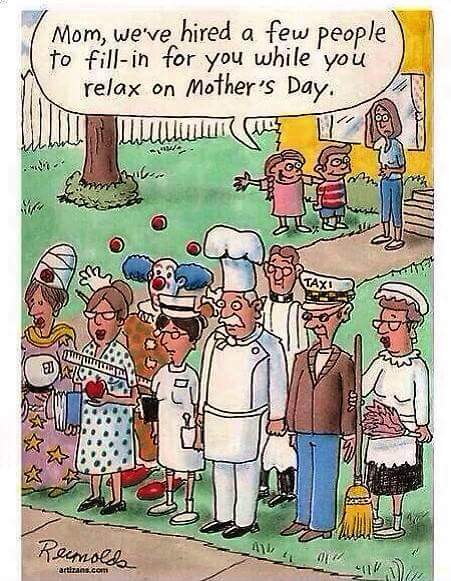 HAPPY MOTHER’S DAY WEEKEND to Each and Every One of You Momma’s while we hope you enjoy the lil chuckle above! Now we hope you enjoy the Following has gone VIRAL on Facebook and I saw it for the first time on May 1 under Laurie Fredericks post which I believe ALL MOTHER’S would agree to this totally. 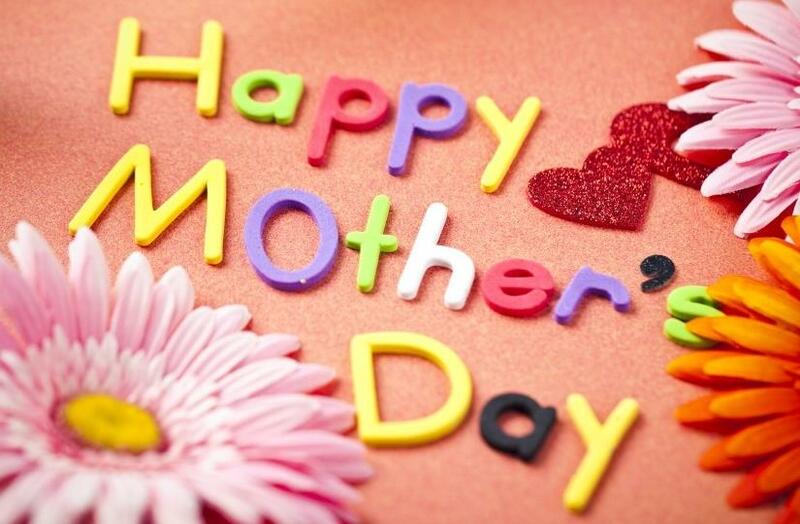 There have been so many times that I was ask me the same question, What do I want for Mother’s Day? I want you. I want you to keep coming around, I want you to bring your kids around, I want you to ask me questions, ask my advice, tell me your problems, ask for my opinion, ask for my help. I want you to come over and rant about your problems, rant about life, whatever. Tell me about your job, your worries, your kids. I want you to continue sharing your life with me. Come over and laugh with me, or laugh at me, I don’t care. Hearing you laugh is music to me. Raid my refrigerator, help yourself, I really don’t mind. In fact, I wouldn’t want it any other way.